Kieserite is typically used in cropping, horticulture, market gardening, and for maize production. If Magnesium is required urgently, Kieserite may be used until the more slow release Magnesium Oxide nutrients are available to the plant. Kieserite is an effective magnesium and sulphur source for all crops an in all types of soil regardless of soil pH. Kieserite is a more superior product to Magnesium Oxide as it contains quick release Sulphur also, and is effective regardless of soil pH. Natural kieserite is a multi-nutrition fertilizer. It can promote photosynthesis of plants, metabolism of fat and carbonhydrate. 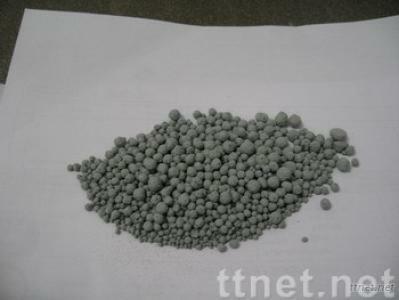 It can improve soil and promote crops yield by using natural kieserite rationally. It has been proved that natural kieserite can increase yield 10～30%.